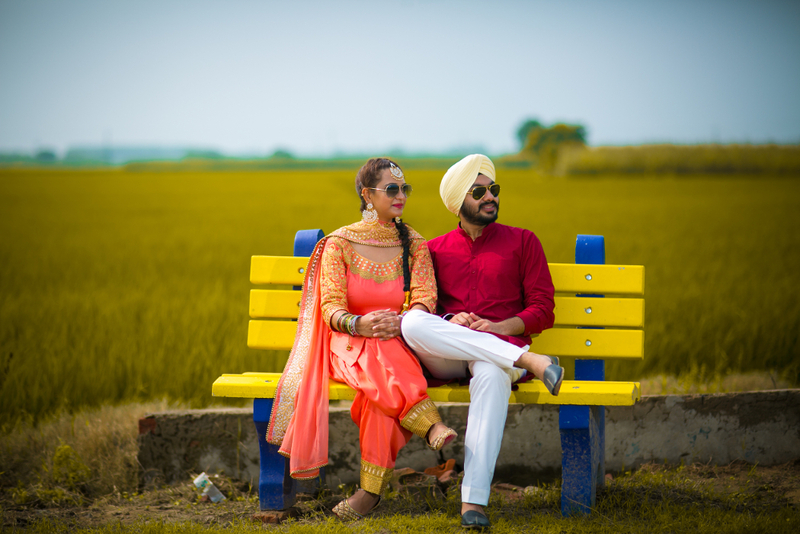 Plot Number 430, Sector - 82, JLPL, Mohali. 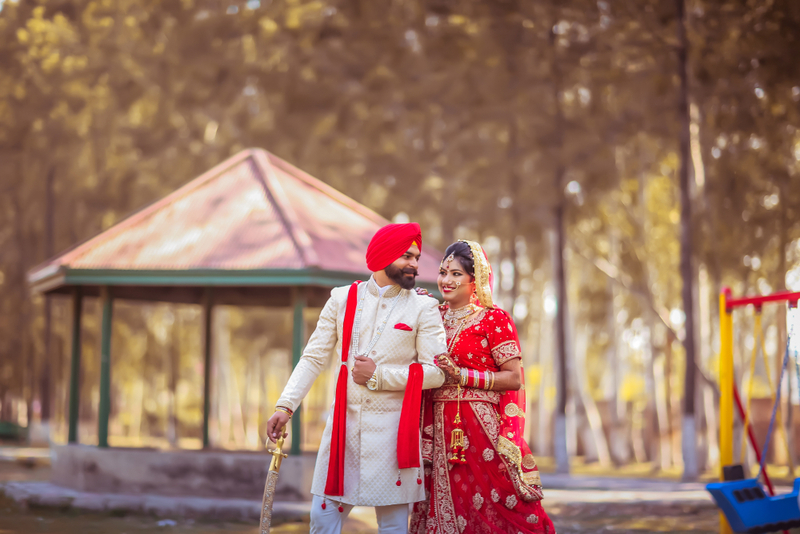 Punjab. 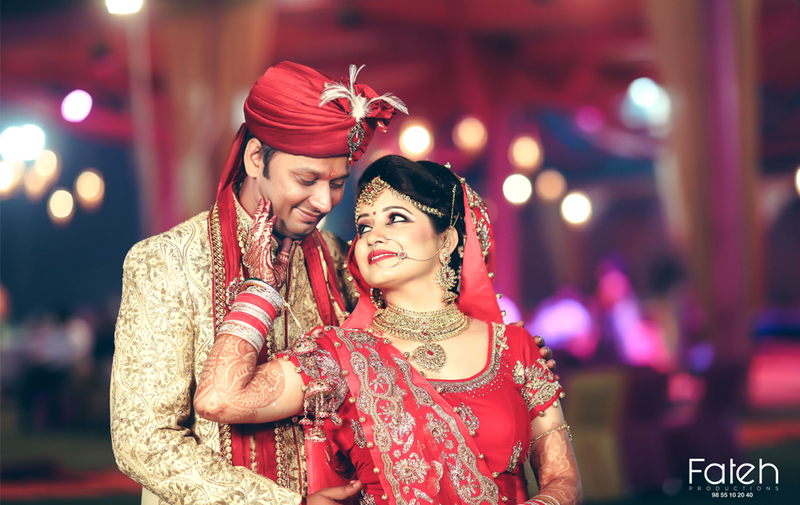 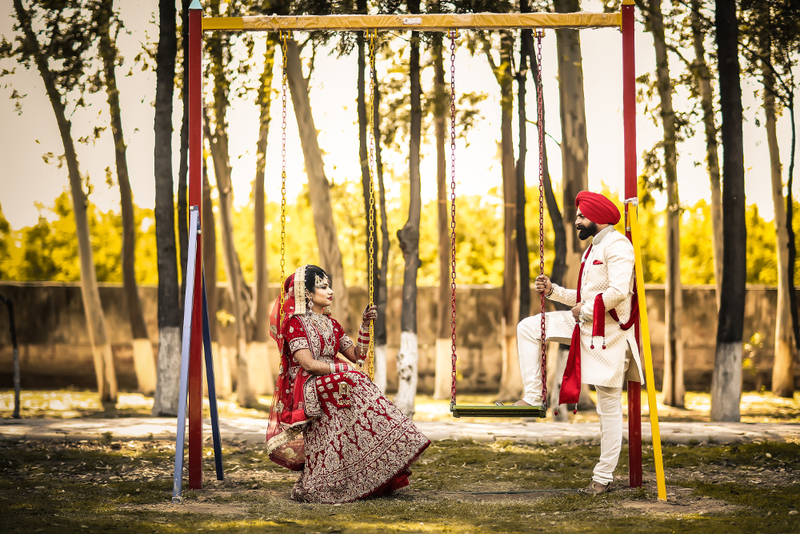 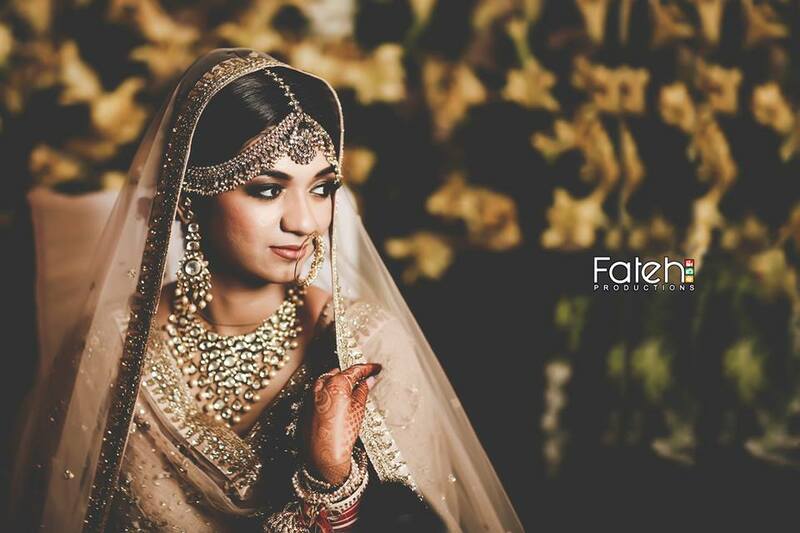 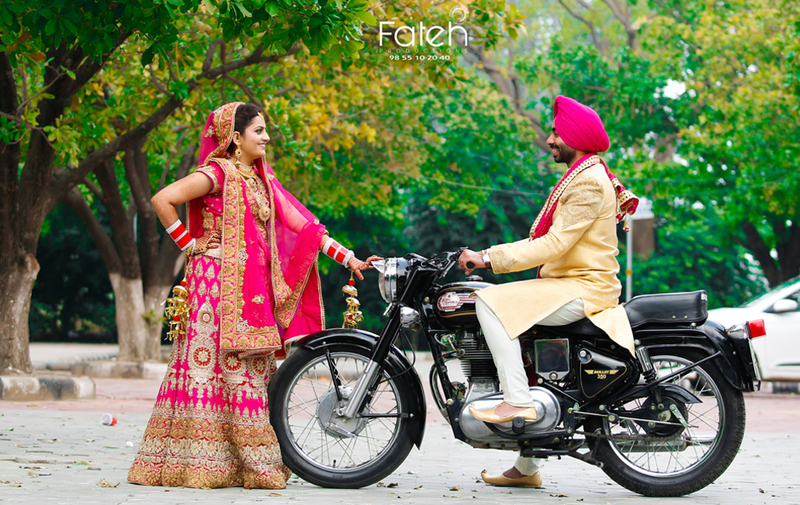 Fateh Productions will help preserve your precious memories forever. 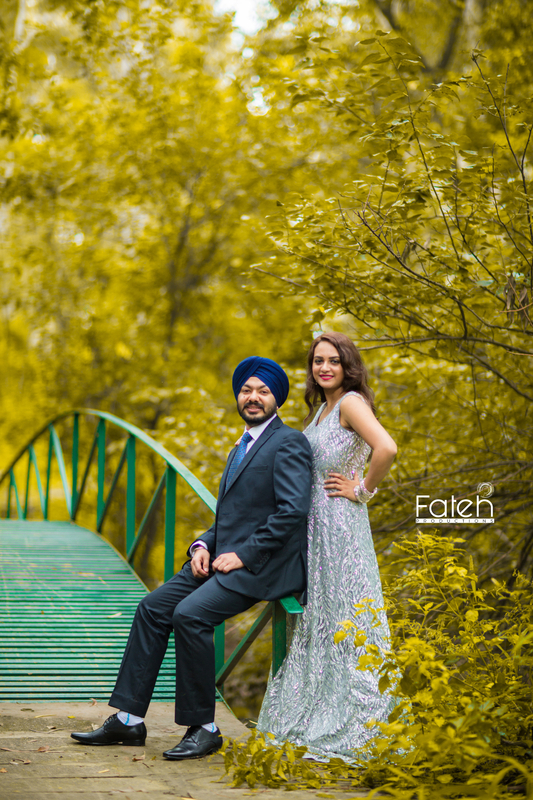 We create beautiful photo books and wedding albums so that you can recall your wedding day and experience same joy and happiness again. 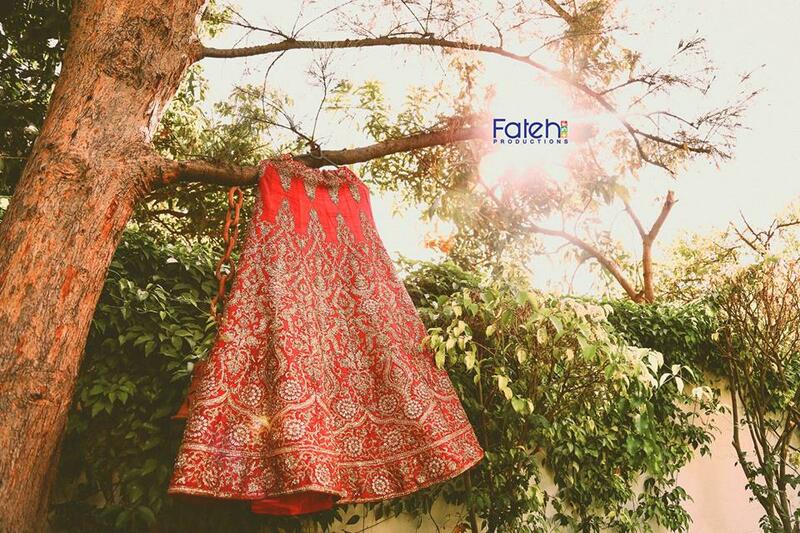 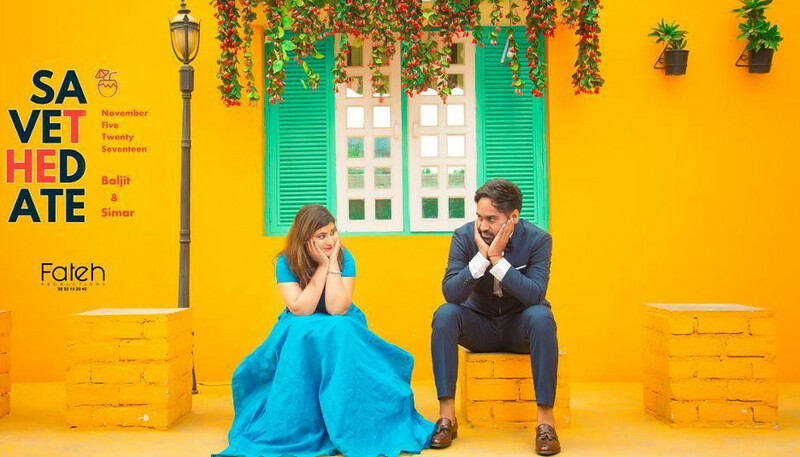 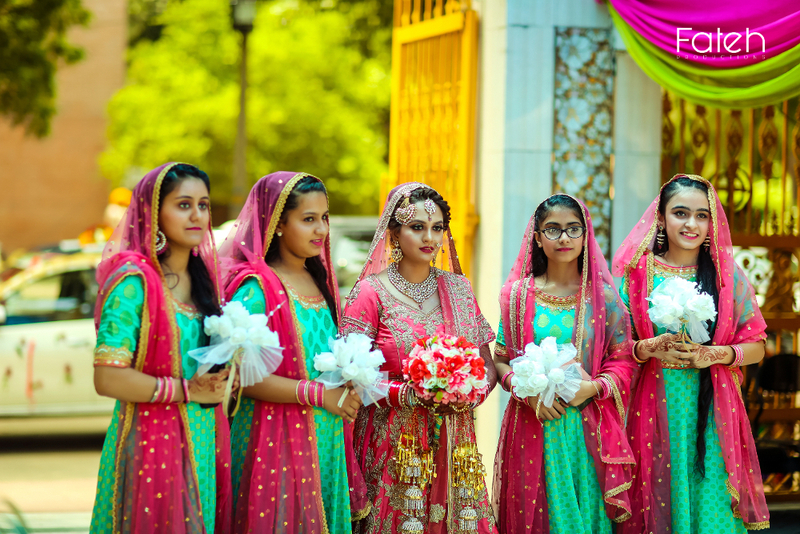 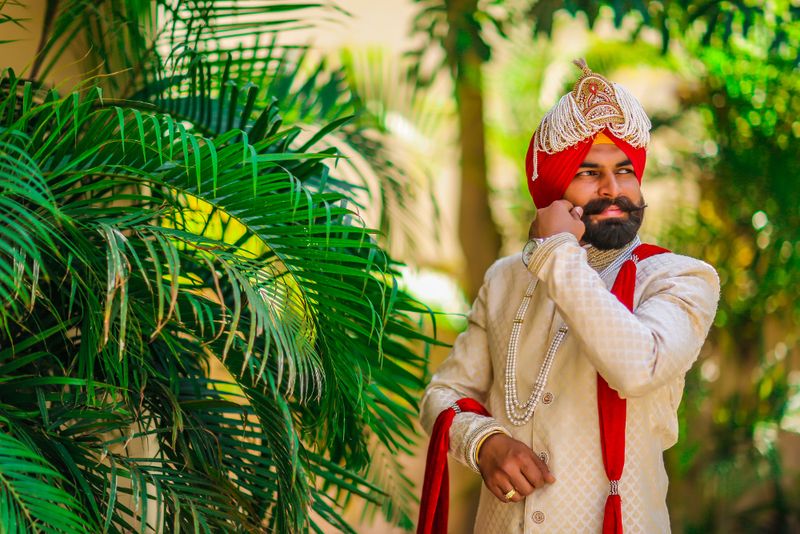 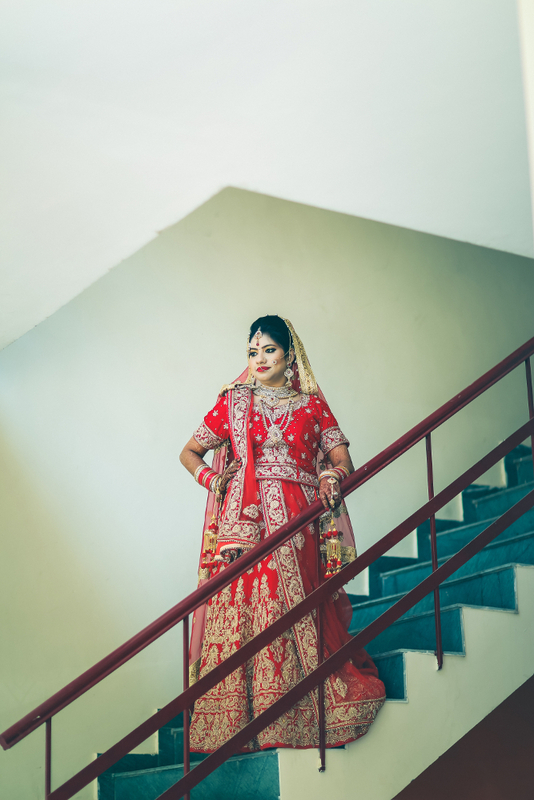 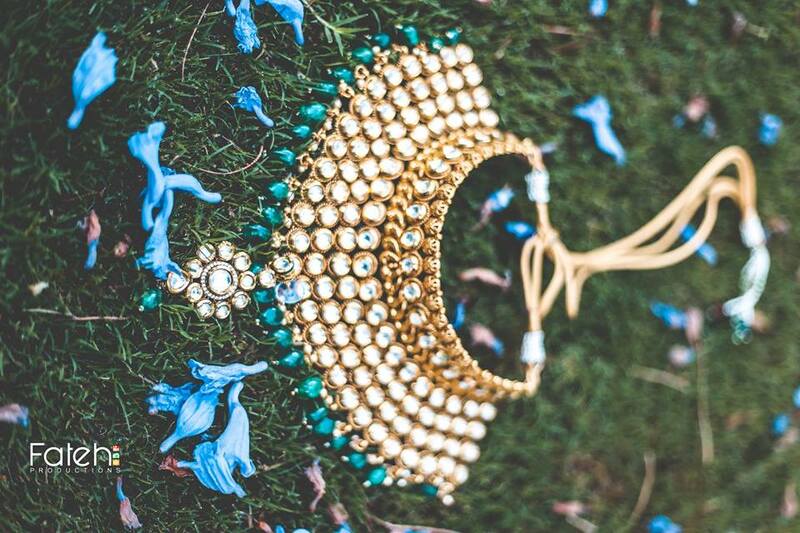 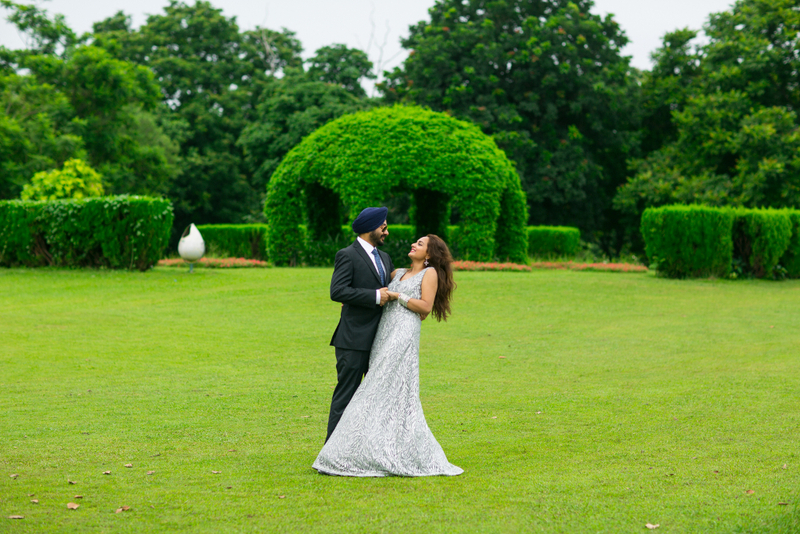 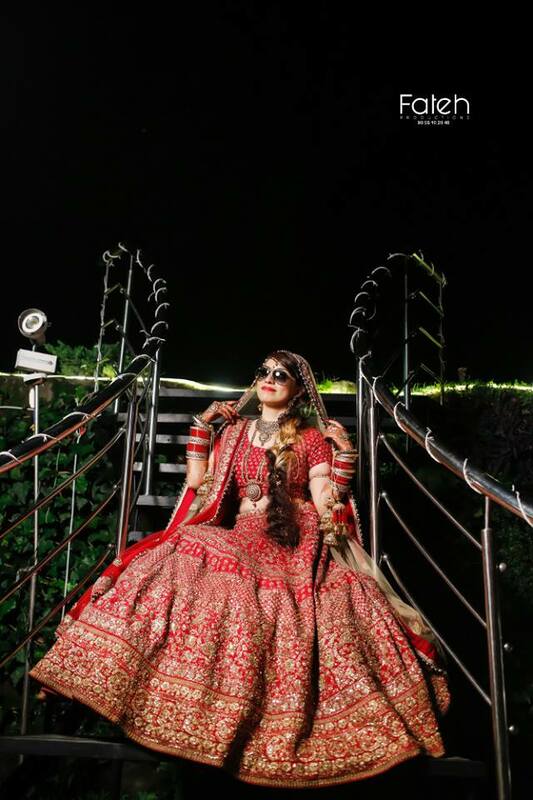 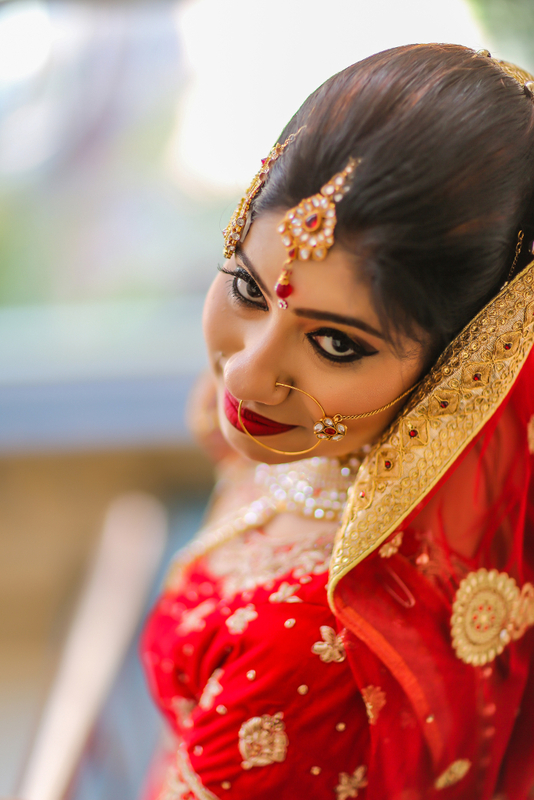 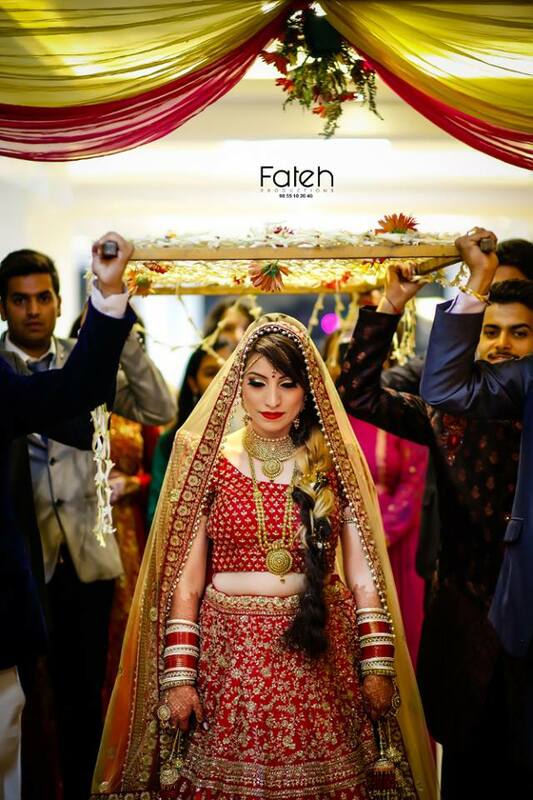 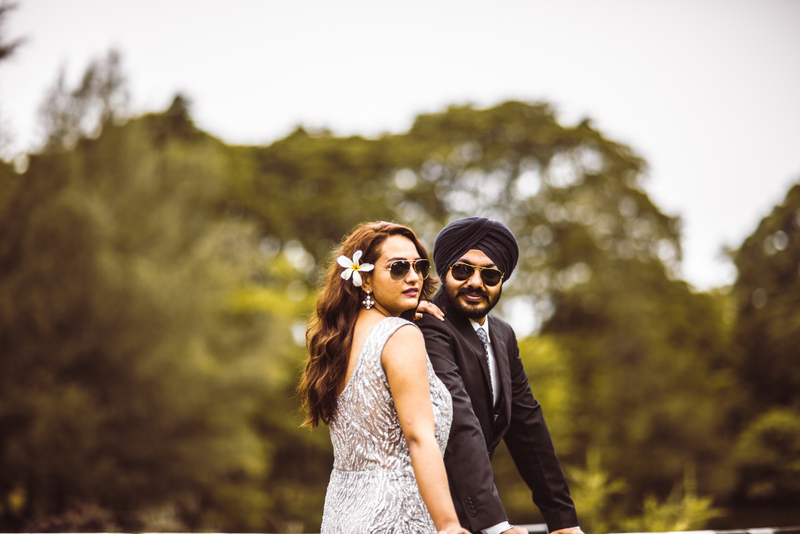 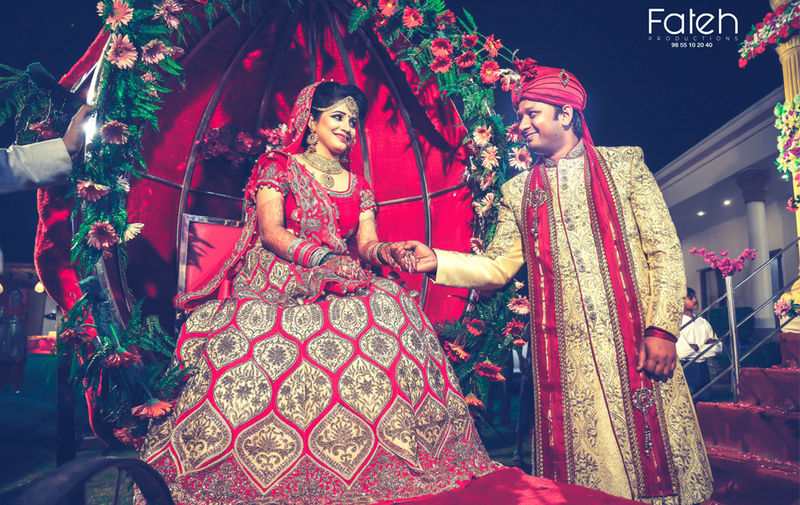 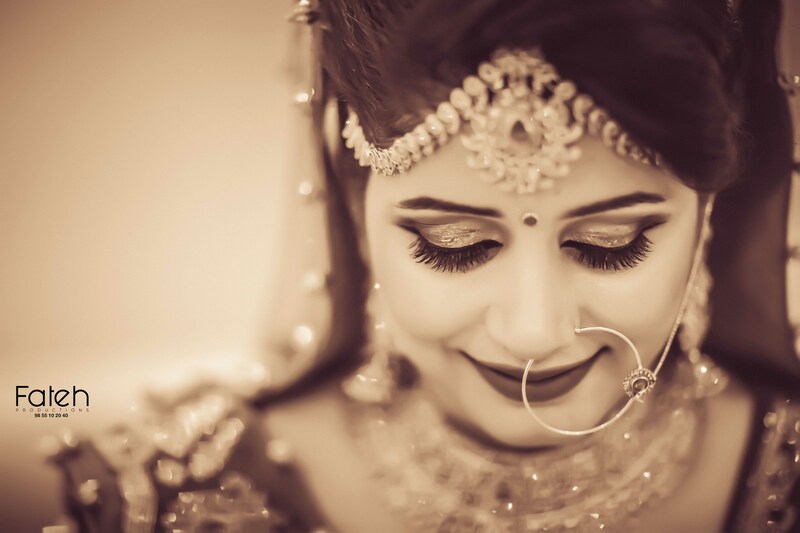 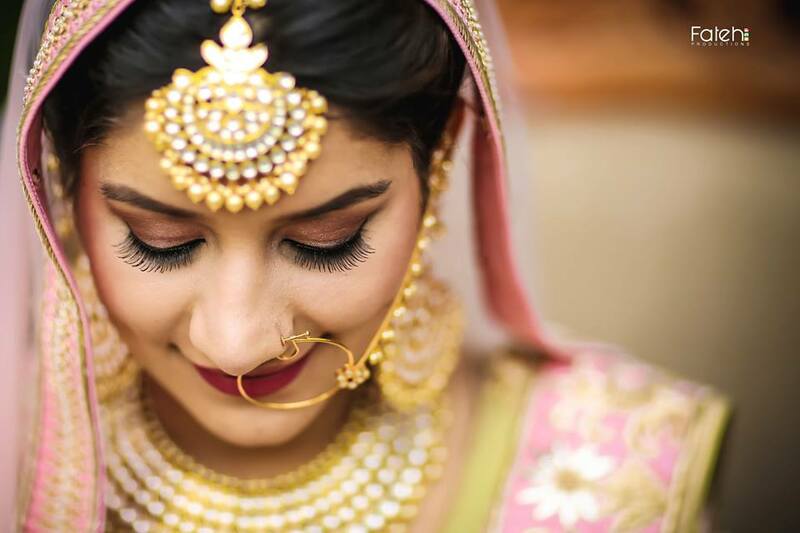 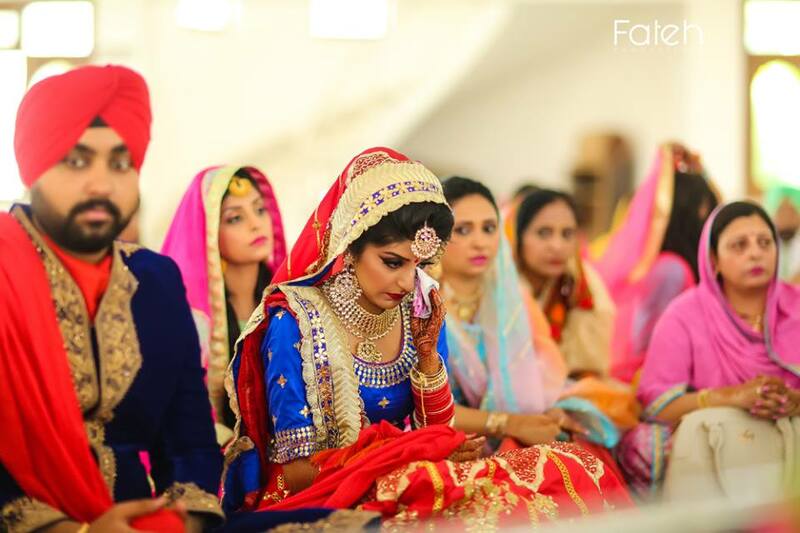 A brainchild of Fateh Productions has been covering wedding shoots, fashion shoots, product photography shoots and everything that comes under the radar of photography since 2011. 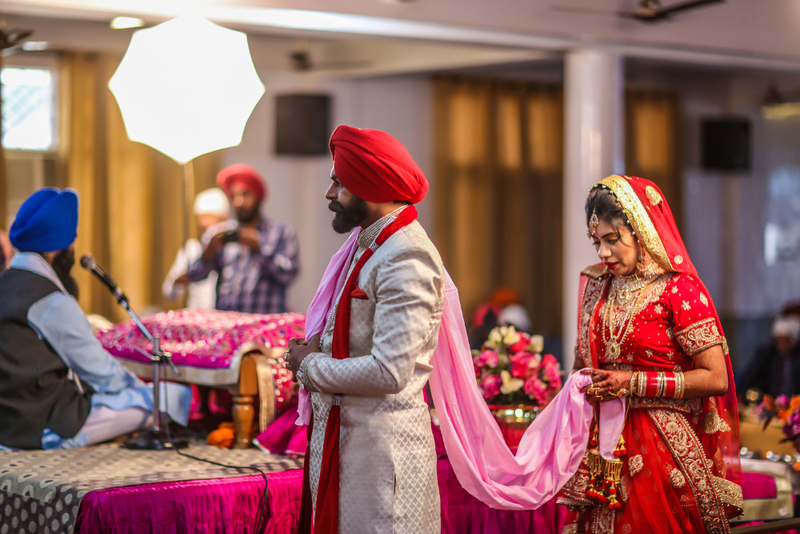 As cliché as it may sound, but the idea of capturing moments intrigued him way more than engineering ever could. 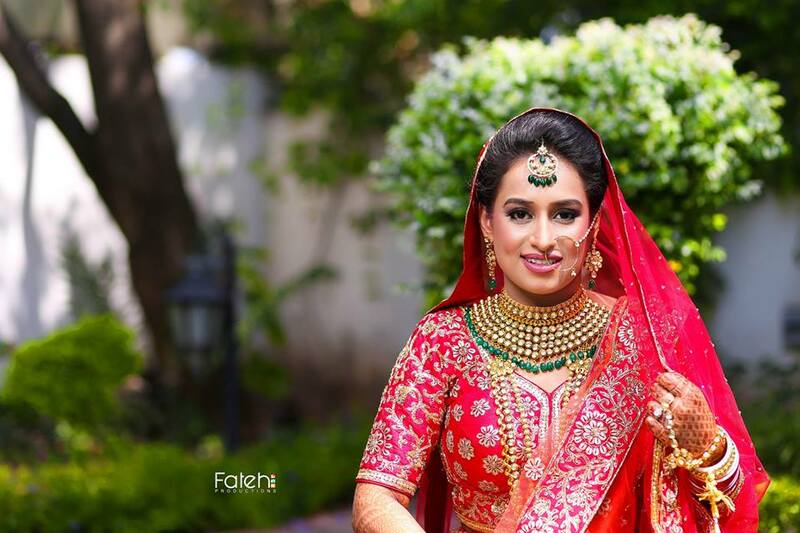 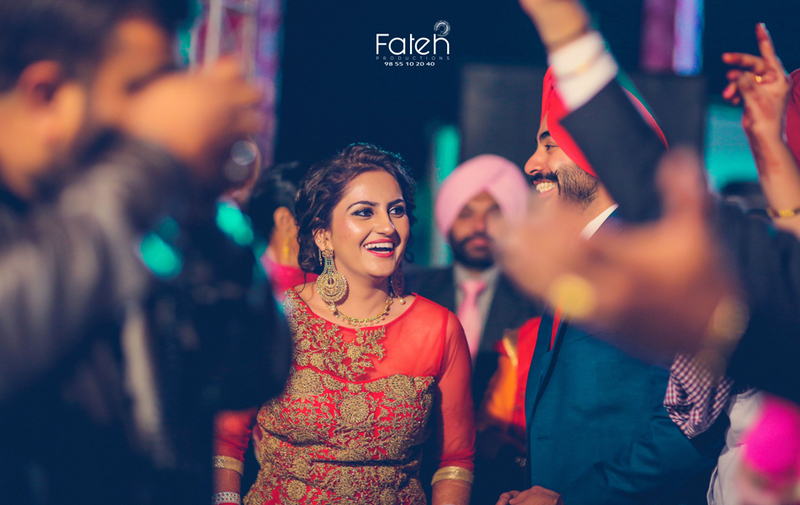 Ever since the inception of Fateh Productions, Fateh Productions has captured over hundreds of moments candidly.